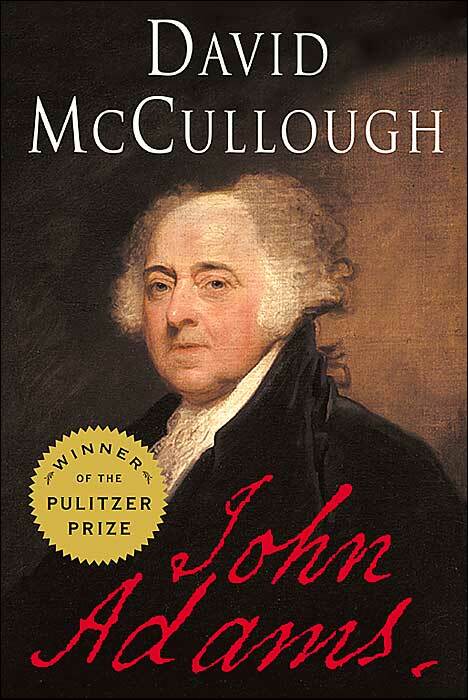 John Adams by David McCullough | Blah! 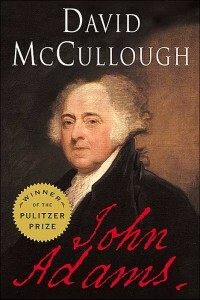 I read this book several months ago. Lots of interesting information, especially about the conflicts in forming a new country with new ideals. Always amazed at the level of intelligence of these men. Doubt we could find many in todays government with the knowledge level. I especially found Adam’s time in Europe trying to find funding of interest. His relationship with Franklin was eye opening, also France’s reluctance to help until we started turning the war around. Had no idea the Dutch were so helpful with funding. History books never mention that. I agree, Dave, there is a lot that was pivotal, such as the Dutch involvement, that you never hear about. And I wonder what is different today than then that drew such talented people into politics. Was it the sense that big things were happening, or do the equivalent people today look at other opportunities that are more attractive to them, such as business or something?